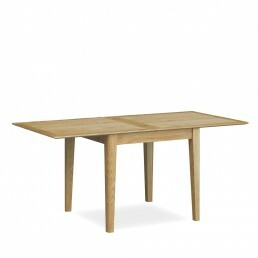 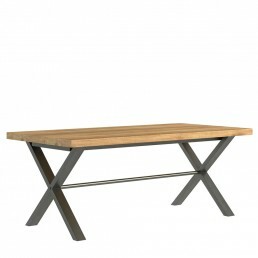 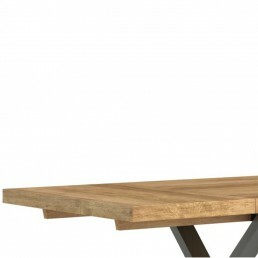 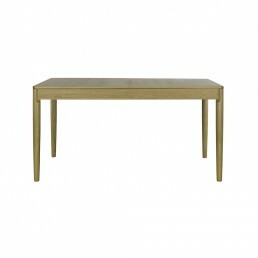 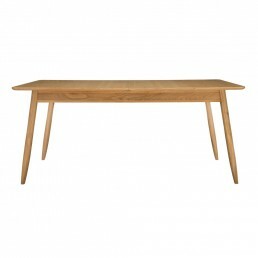 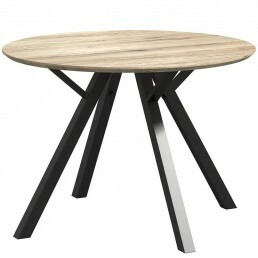 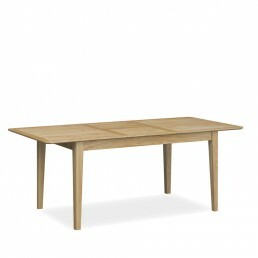 From solid oak rustic dining tables to glass, marble dining tables for a more contemporary look. 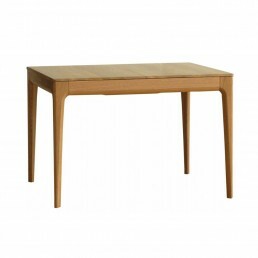 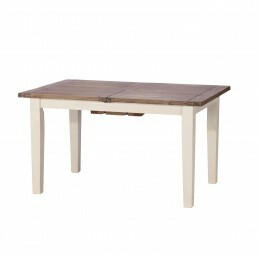 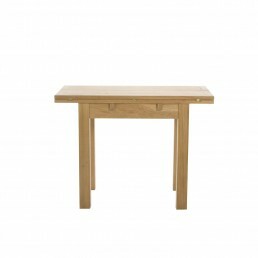 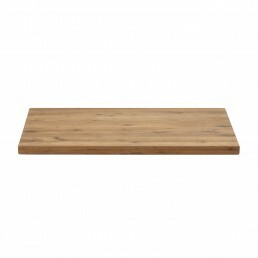 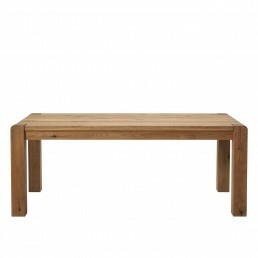 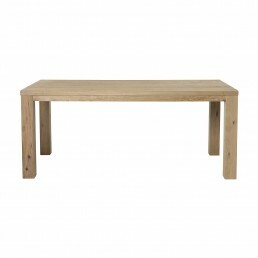 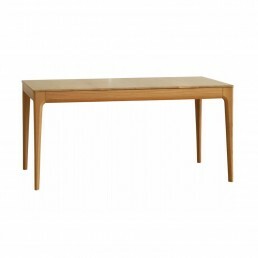 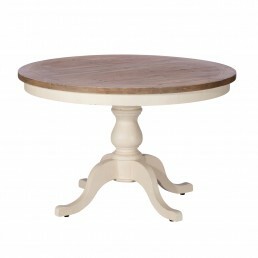 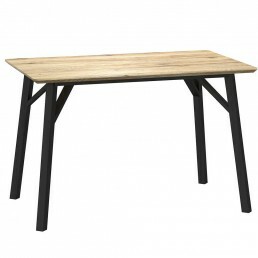 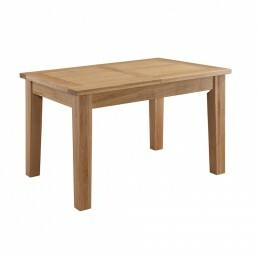 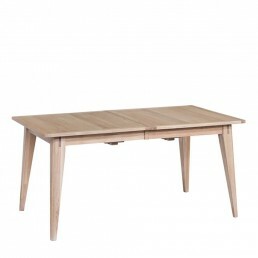 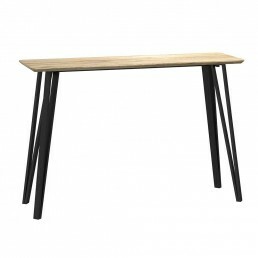 We’ve got a wide selection of dining room tables for you to choose from. 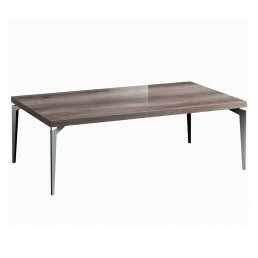 We have extending dining tables for those avid dinner party entertainers and for large family get togethers when more space is required.